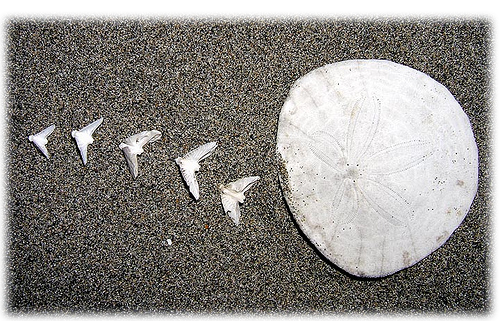 Not only is the Sand Dollar a symbol of the beach community in which we live, it is also a symbol of the Gospel story and Jesus. This symbol was adopted by our church family many years ago as a prominent symbol of our faith in Christ. At one time it was on the side of our church van’s, our newsletter is called The Sand Dollar and now it is a part of our church logo.